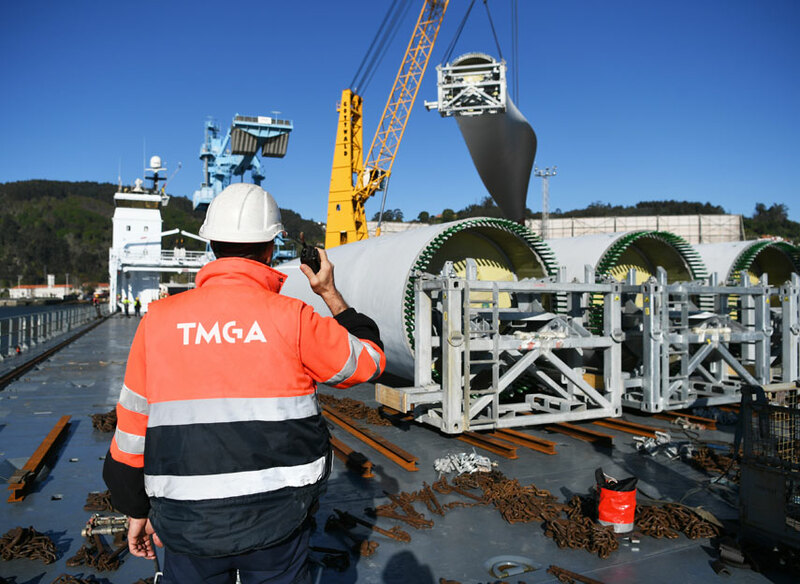 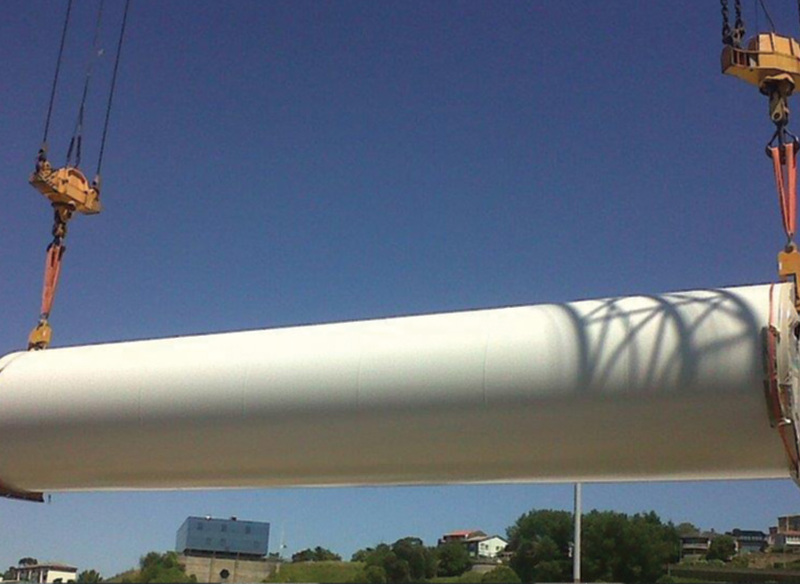 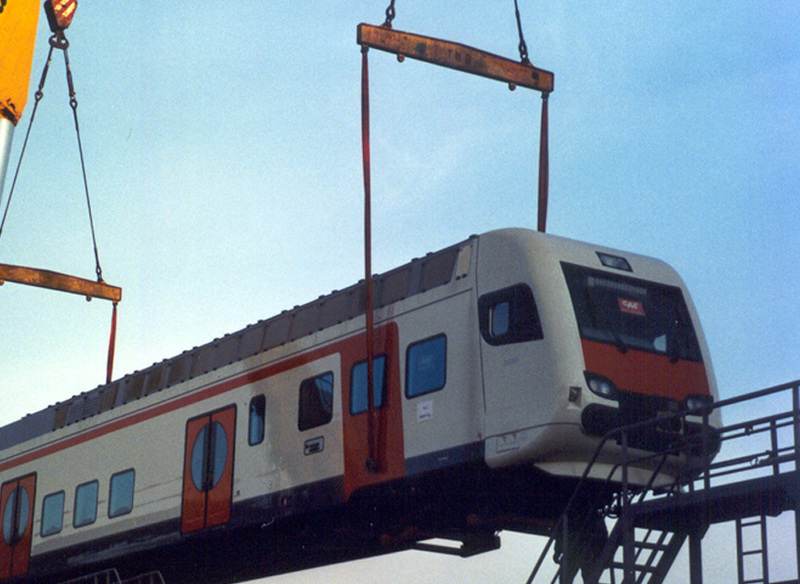 TMGA handles special cargos such as wind turbines, industrial structures, capital goods, etc. 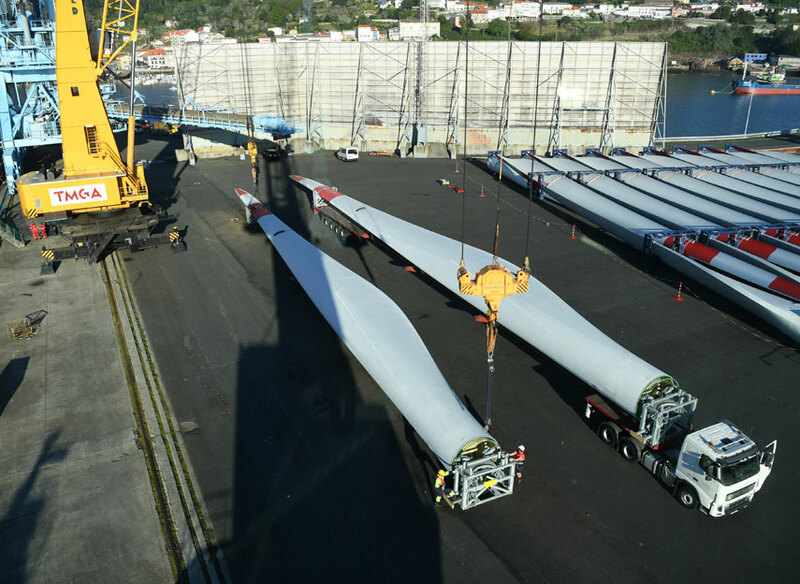 We operate on the inner harbour quays of San Diego and Centenario and have large platforms and covered stores for storing these types of cargo. 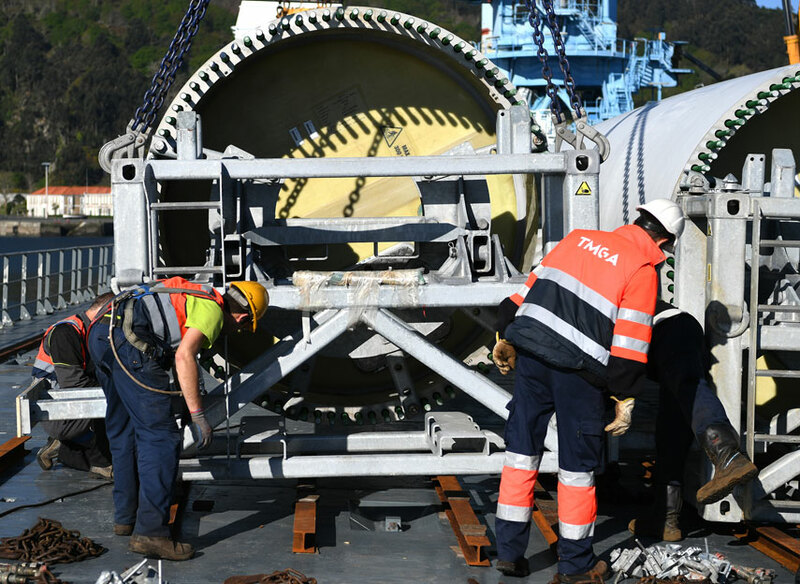 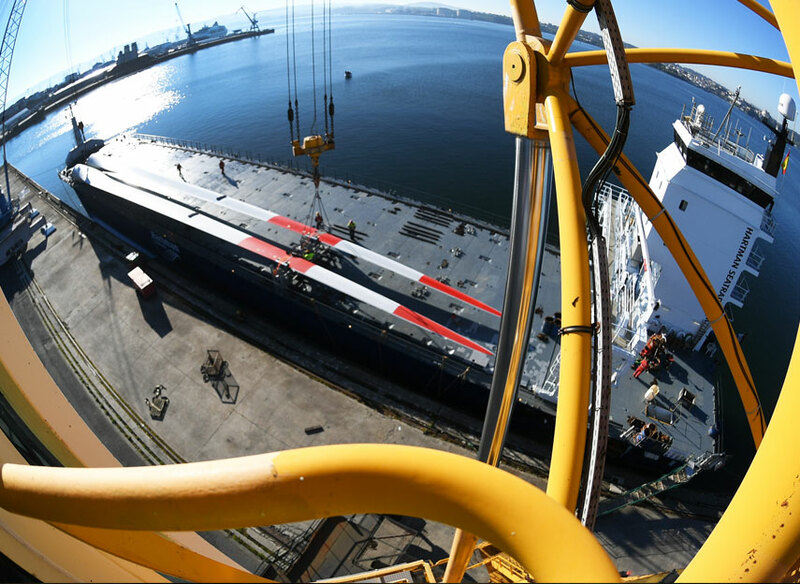 We also operate in the ports of Ferrol and Punta Langosteira, where TMGA has the most modern installations and equipment.